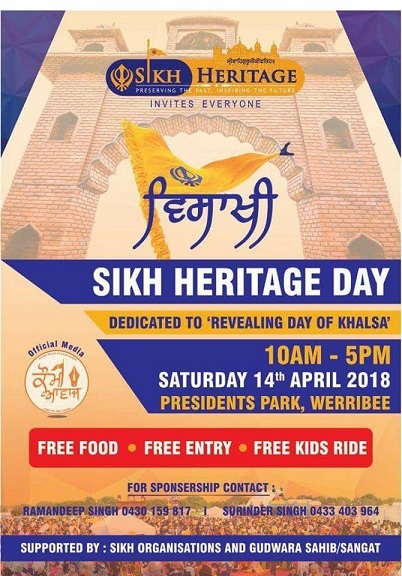 Sikh Heritage Australia is once again bringing to you the chance to be part of Visakhi celebrations. Keeping up with our motto “Preserving the past Inspiring the future” Sikh Heritage Australia strive to bring back the spirit of visakhi and celebrate it in a way that is isolated from commercialisation and Manmat. This event is not possible without support of various sikh organisations and sangat. we invite you to come together and join us on this day to celebrate our rich culture and heritage. How Canberra Became Australia’s Capital?